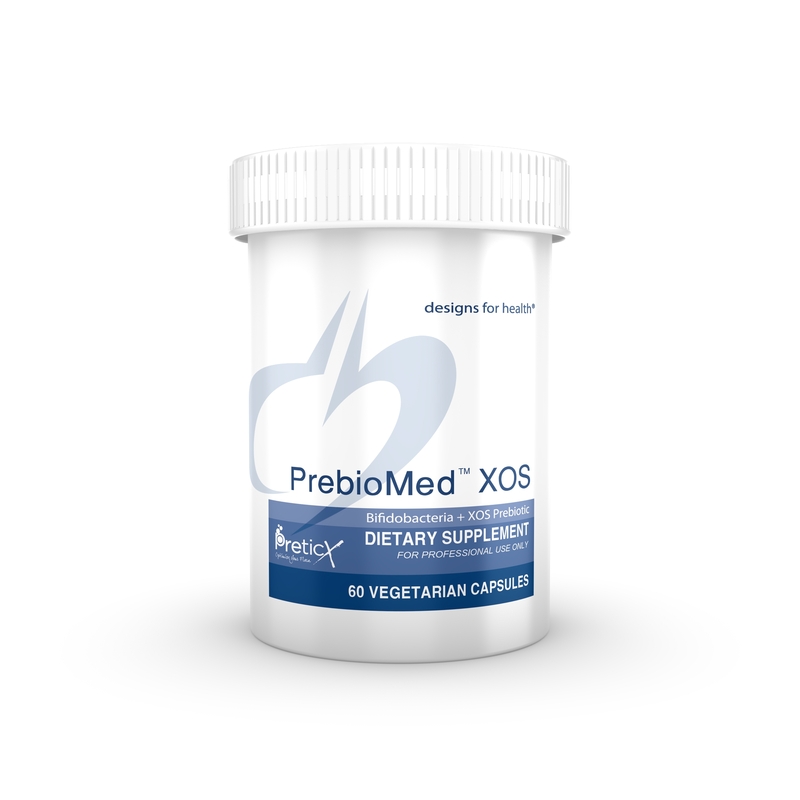 PrebioMed™ XOS is a synbiotic blend of 1 gram of xyloogiosaccharides (XOS) prebiotics and 10 billion CFU of Bifidobacteria probiotics for supporting a healthy microbiome and optimizing gastrointestinal health. 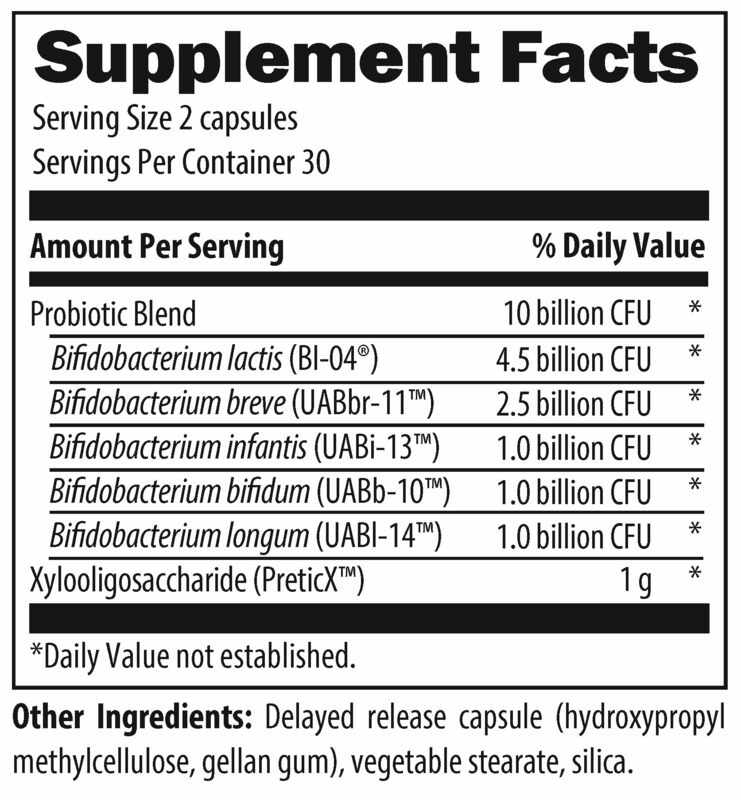 This unique combination helps stimulate the growth of health-promoting bacterial strains with a newly researched prebiotic that offers superior effectiveness in small quantities to minimize common side effects of prebiotics. It also includes five of the most highly researched Bifidobacteria strains chosen for their exceptional survivability through the gastrointestinal tract and ability to attach to intestinal walls.